In Information Technologies (IT), a growing body of business analysts wants to promote a new approach: discarding the concept of projects to focus on continuous improvement. According to Australian Evan Leybourn and New Zealander Shane Hastie, from the “agile” movement and authors of the book #noprojects, A Culture of Continuous Value (2018), project-based operation has got to go. They believe that a project meets a static, determined and exceptional need. However, companies are in perpetual motion. To survive, they have to constantly embrace change and innovate. Operating by project slows their momentum. First of all, projects are expensive to assemble and dismantle: in money, time and energy. Then, it’s often hard to estimate their delivery date due to constant changes that take place while they are being carried out. The result is a high rate of failure and teams who are often demotivated. Finally, the knowledge related to the project is dispersed when the teams are dismantled, and this loss of expertise is aggravated more by subcontracting. The authors therefore advocate a continuous allocation of human and material resources and placing the product at the centre of the activity. This vision is shared by more and more IT professionals in Canada. 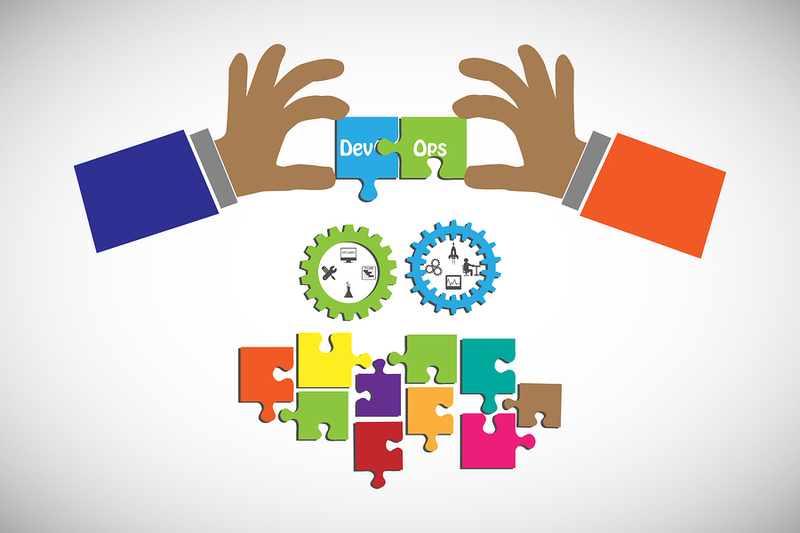 Denis Lemarchand, manager of agile practices at the Alithya Digital Solutions Centre, considers this approach to be similar to the DevOps approach, which emphasizes the continuous process from development to operations. “The idea is to continuously have the same core team and to bring new products to it, new features to be continuously developed, like for a production line,” he explains. When all is said and done, this approach could well modify the role of the business analyst. This is what Alithya thinks: business analysts have to move closer to production and consider themselves more as product managers. How to Learn English… Faster! What Should an Accountant Earn?